An acrostic poem is very easy to write. It can be about any subject. This kind of poem can be written in different ways, but the simplest form is to put the letters that spell your subject down the side of your page. When you have done this then you go back to each letter and think of a word , phrase or sentence that starts with that letter and describes your subject. 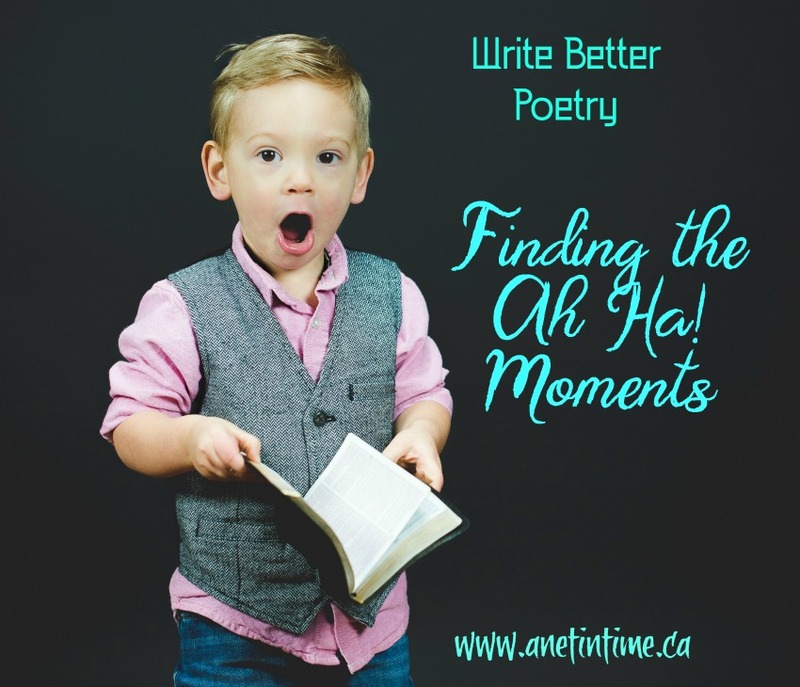 Do you want to try some poetry with your kids? In Our Write Minds has a great post on writing a diamante poem! Diamante: A seven-line poem that takes the shape of a diamond. Lion Majestic, proud Roaring, snarling, prowling Mane, muscle . . . Fleece, fluff Bleating, leaping, grazing Meek, gentle Lamb A Poem of Opposites Remember that the first and last words of a cinquain are synonyms—the last word of the poem renames the first. Diamantes, however, are poems about opposites: the first and last words have opposite meanings (or convey opposite ideas). A diamante has seven lines that follow this sequence: Line A: Topic A (must be a noun) Line B: Two vivid adjectives that describe Topic A Line C: Three interesting “-ing” action verbs that describe Topic A Line D: Two concrete nouns about Topic A and two about Topic G Line E: Three interesting “-ing” action verbs that describe Topic G Line F: Two vivid adjectives that describe Topic G Line G: Topic G (must be a noun) So hop on over to Writing a Diamante Poem for another sample poem as well as detailed instructions for teaching your kids to write one of their own! Copyright 2008 Kim Kautzer. All rights reserved. Used by permission. Darknessall this comes from In Our Write Minds.